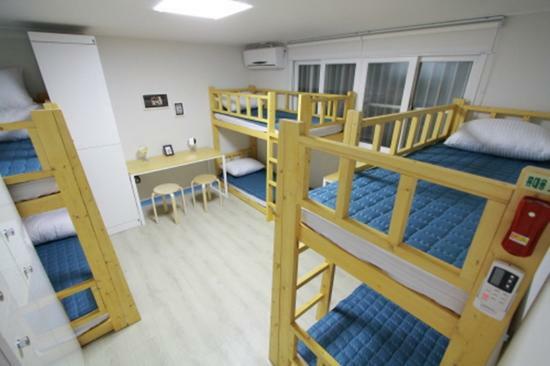 Hello, this is Leo Guesthouse Hongdae! 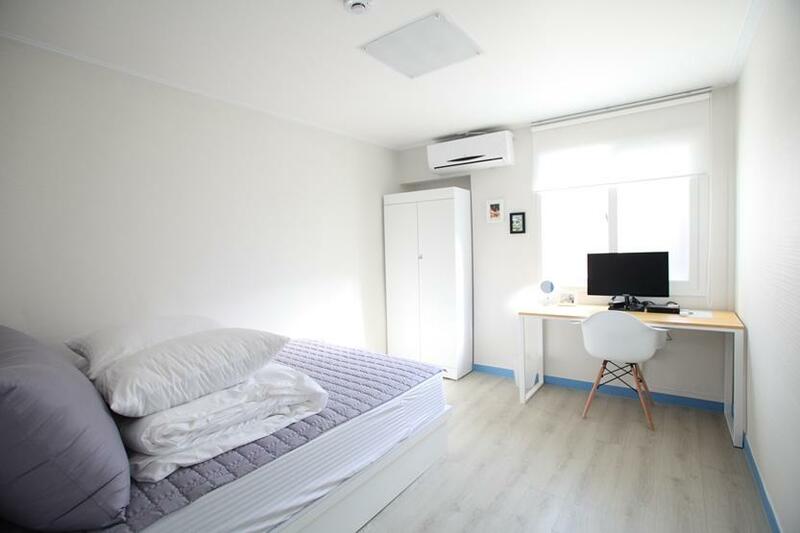 Today I want to show you the perfect rooms we have. Why are they perfect you might be wondering? Well, we have 2 different kinds of bedrooms to fit everybody's wishes. You can choose the room with multiple beds so you can get to know more people, share stories, learn from their lives and culture. Which also has some amazing curtains that separate your bed from the rest so you also have privacy. Or you can choose the other type we have, which is the individual or double bedrooms for the ones who prefer to be able to disconnect and have a quiet room. Despite the room you choose, you will also be able to get to know everybody else in the great and fun common areas we have where most of the guests spend their time at.